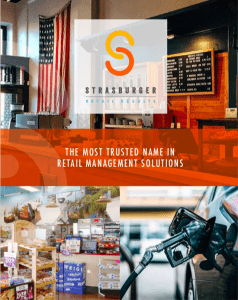 Download our brochure to learn more about how StrasGlobal can improve the efficiency and profitability of your retail business. 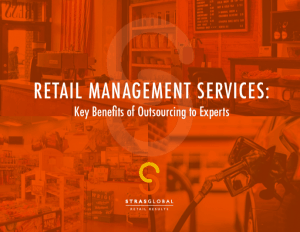 Download our eBook to learn more about the key benefits of outsourcing retail site management to experts. 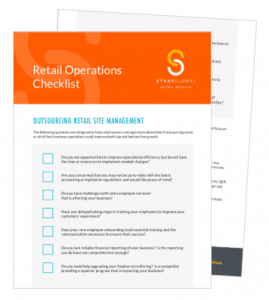 Download our Checklist to determine if outsourcing some or all business operations could improve your top and bottom line.